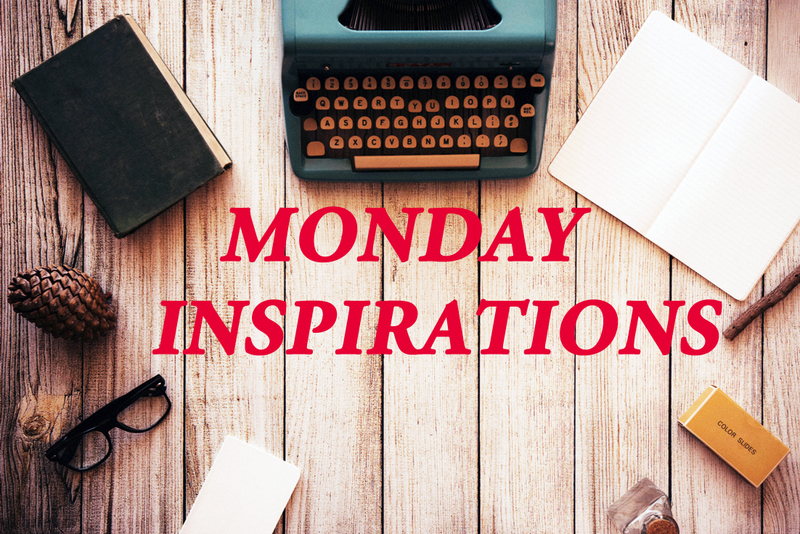 Welcome back for another post from the Monday Inspirations series. Today’s post is by Sabina. You can check out previous posts here. Spoiler warning: This article reveals part of the plot in Flowers for Algernon. The best books are the ones that you can’t get enough of. You read them in one sitting, turning page after page until you look up at the clock and hours have gone by. I got lost in books often as a kid, but when adult time constraints set in I had to become conscious of my time and those one-sitting reads became rarer and rarer. 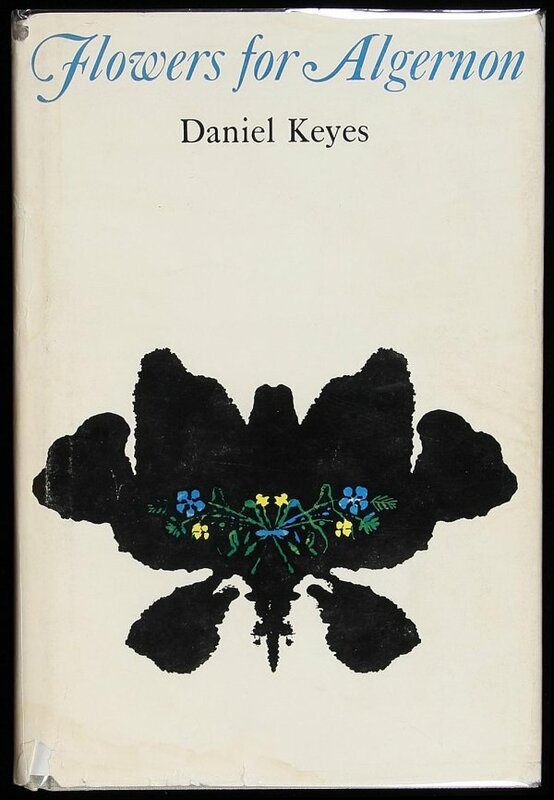 The last full-length book I read without stopping was Flowers for Algernon by Daniel Keyes. I was absolutely hooked, but it wasn’t just an addicting read, it also made me think deeply about how people treat each other. Flowers for Algernon is a story about Charlie Gordon, who is the first human test subject for a surgery to increase intelligence. At the beginning, Charlie has a low IQ that qualifies him as mentally disabled. He undergoes the surgery to improve his intelligence, and it’s successful, but Charlie soon finds that he’s too smart to relate to others. Suddenly, Charlie begins regressing, and he institutionalizes himself to hide his shame and deterioration. The reason this book is so significant and impactful is that it blatantly illustrates the discrimination that people with disabilities face. Early on, Charlie thinks that his coworkers’ jokes indicate friendship, but readers can easily see that the men are patronizing him in a cruel way. Later, they have a hard time adjusting to his new intelligence, preferring his previous state of powerlessness. It’s obvious they reduced him to a stereotype and couldn’t imagine him superseding that, which unfortunately reflects some people’s real-life perspectives. Before Flowers for Algernon I hadn’t read much that showed the direct personal impact of discrimination on someone, and seeing how condescending Charlie’s peers could be made me enraged. I started becoming even more aware of how I treated others and evaluating my own judgments and assumptions. I realized that people were often similarly cruel to each other (for a variety of uncontrollable, natural factors) and that I’d been standing by instead of standing up. I vowed to change that, and have been encouraging others to practice kindness and openness ever since. Flowers for Algernon inspired my interest in social justice, and I’m not sure where I’d be today without this stunning, one-sitting novel. Sabina is originally from Portland, OR, where umbrellas are a sign of weakness and being different is not just allowed but encouraged. She now attends college in Ithaca, NY, where her inability to handle the snow reveals her weakness, and being different is still 100% okay (thank god for that!). Check out her blog: Victim to Charm.